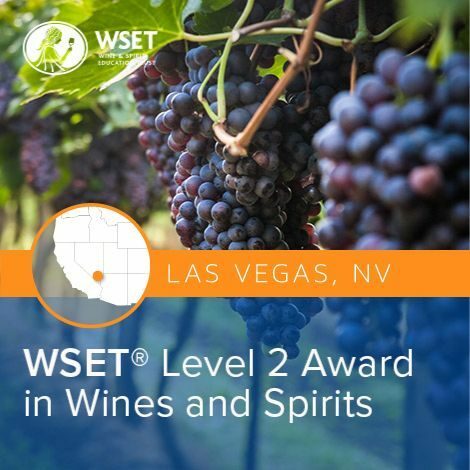 The American Wine Study™ Certification programs provide up-to-date, accurate, and comprehensive information on the wines and wine regions of the United States. 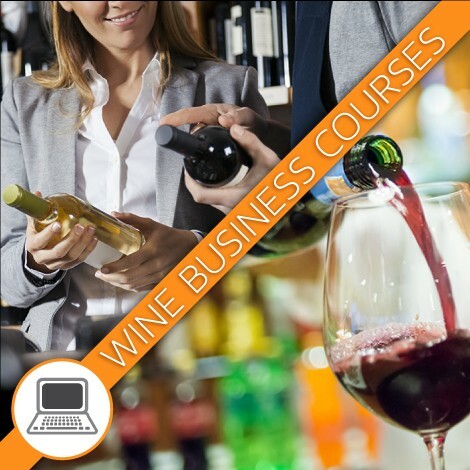 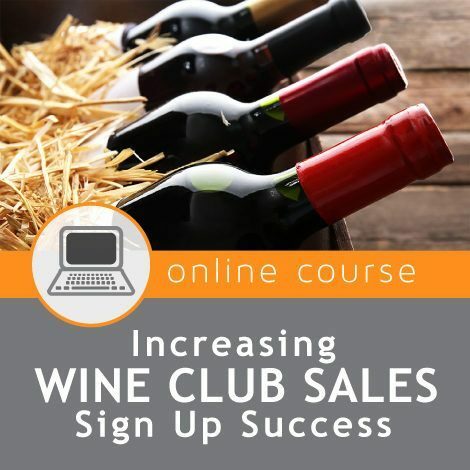 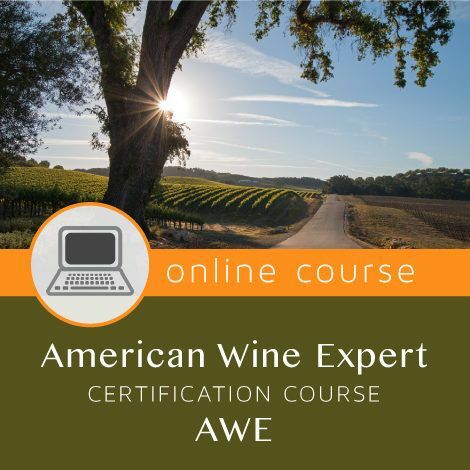 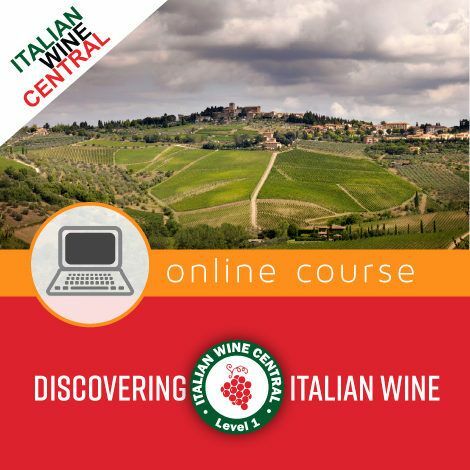 The AWE course is recommended for anyone who wants to certify their knowledge base on the subject of American wine. 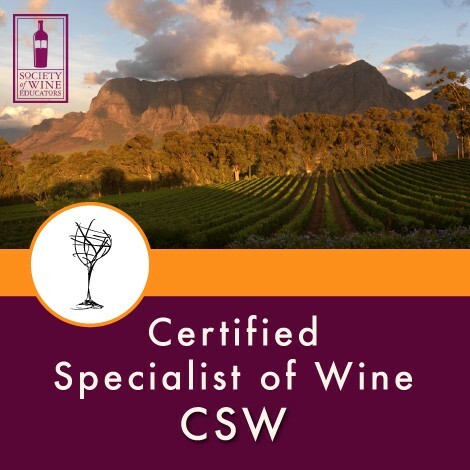 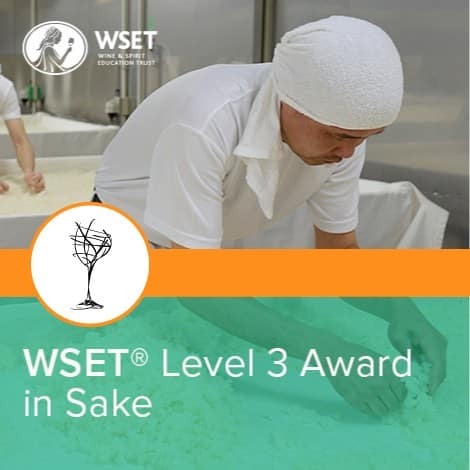 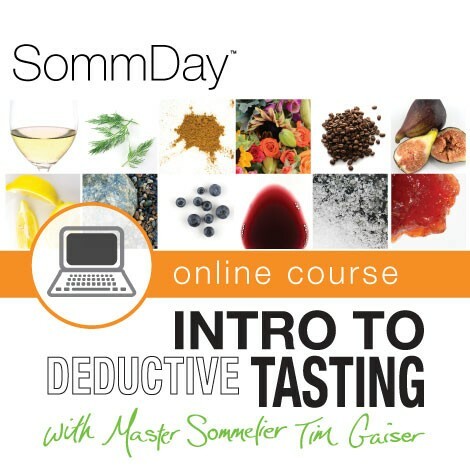 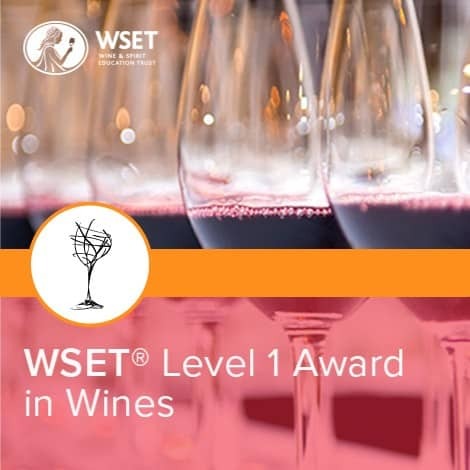 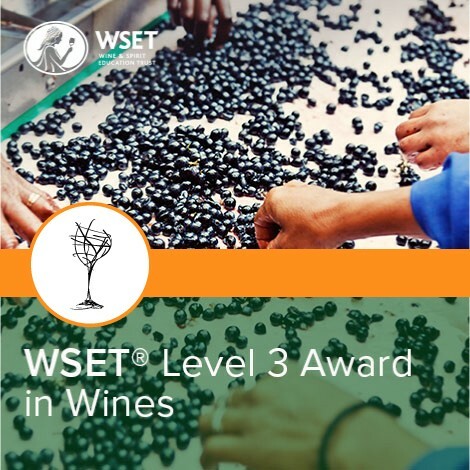 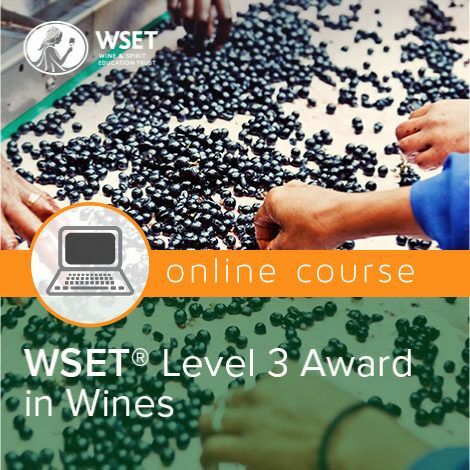 Students entering the program should possess a basic level of understanding of the fundamentals of wine and wine terminology. 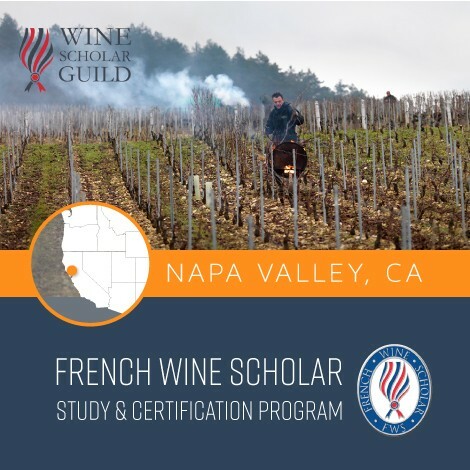 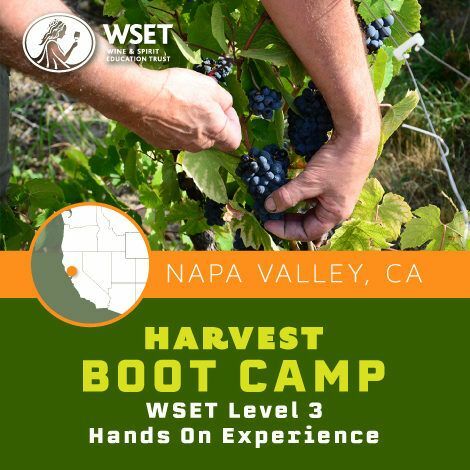 The program is designed to educate students on the many aspects of American wine, giving them a high level of confidence when discussing American wine at a professional level. 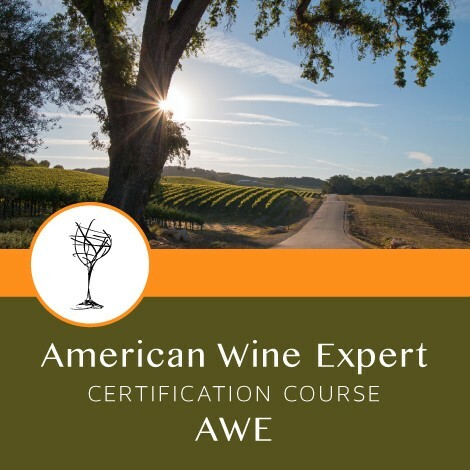 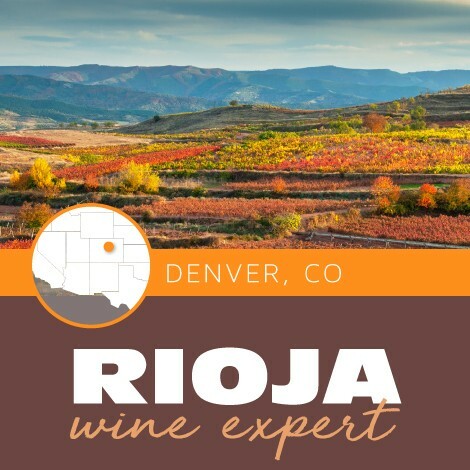 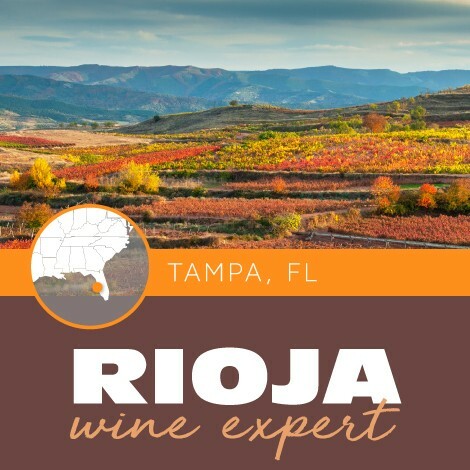 The American Wine Expert program is highly recommended for all wine professionals who actively work with American wines or desire a deeper understanding of the American wine landscape. 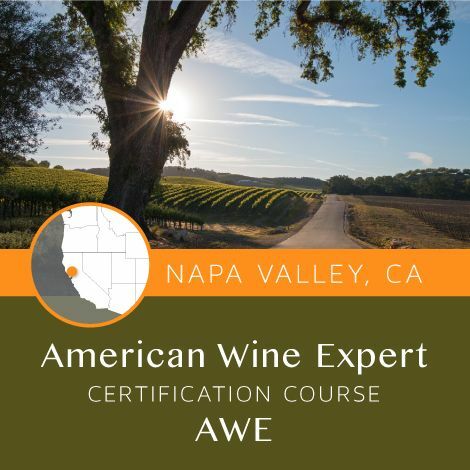 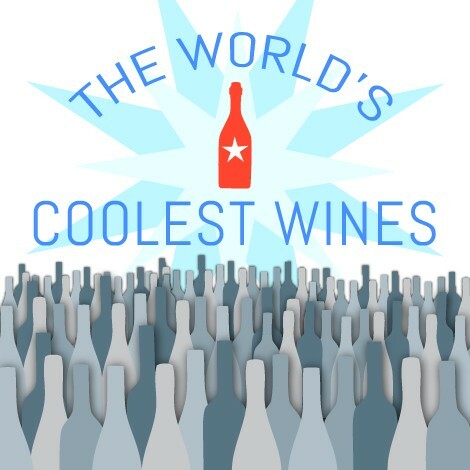 The AWE is also a great program for wine enthusiasts who enjoy American wines and want a deeper understanding of the influences that shape the U.S. wine styles and regions. 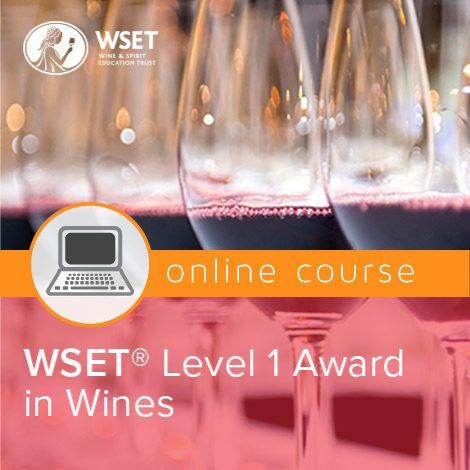 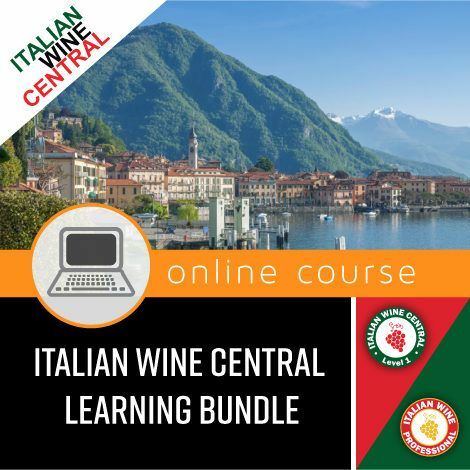 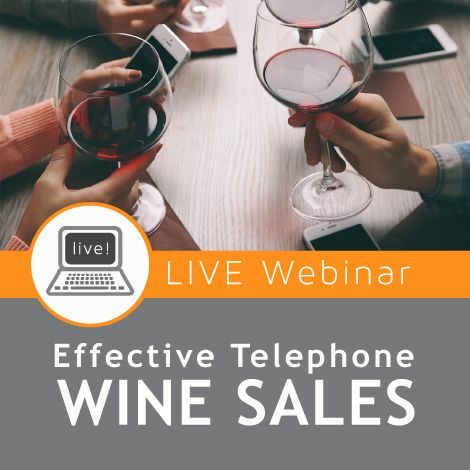 This specialized certification and core body of knowledge are vital whether you sell, buy, or teach about American wines. 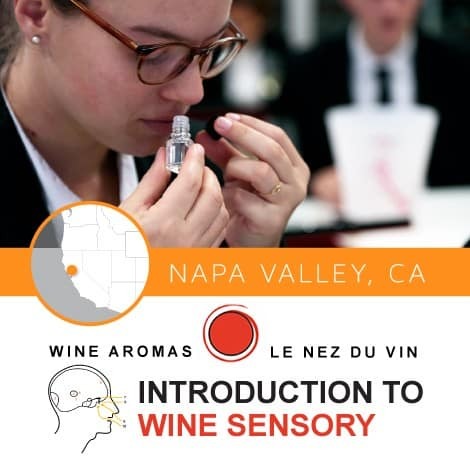 Students are assessed by a two-part American Wine Expert closed-book examination paper totaling a possible 100 points. 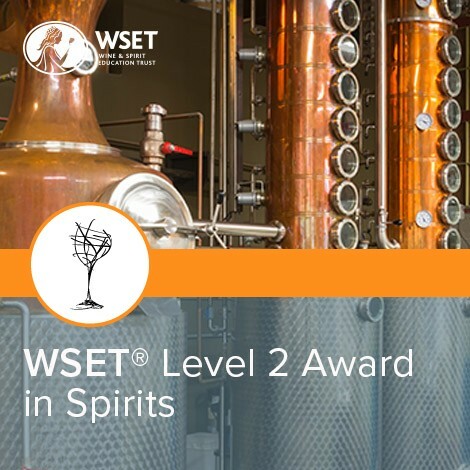 A candidate will be required to pass with a minimum mark of 75% to earn the AWS Credential and certificate. 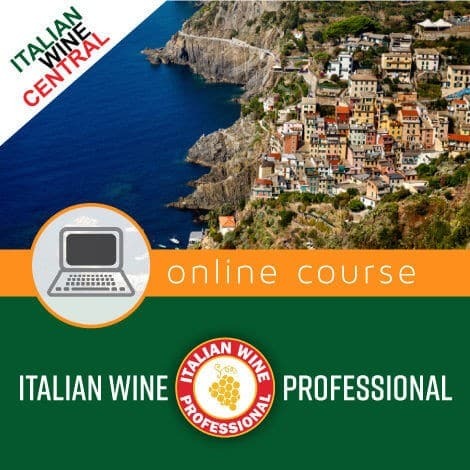 Part one of the examination is comprised of 50 multiple-choice questions, with one point awarded for each correct answer. 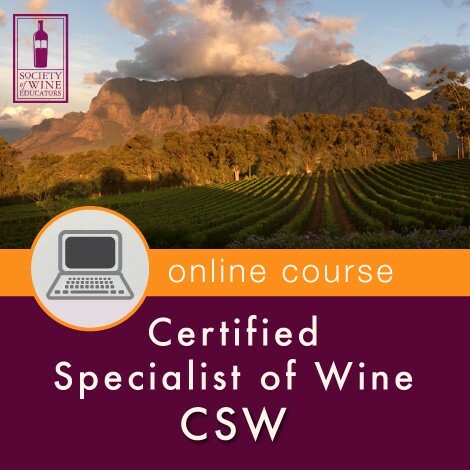 Part two of the examination is comprised of a combination of 10 fill-in the blank/matching questions, with 5 points awarded for each correct answer. 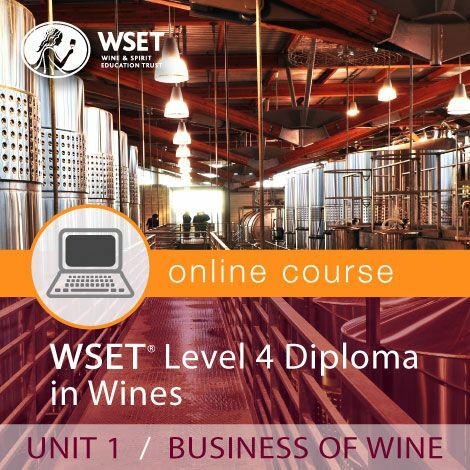 The examination paper is to be completed in 1 hour. 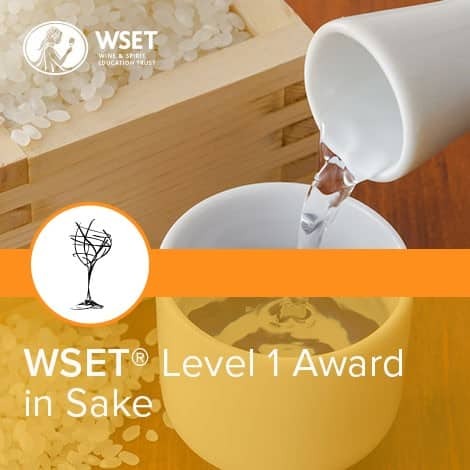 All examination questions are based on the published learning objectives and the recommended study materials contain the information required to answer these questions correctly. 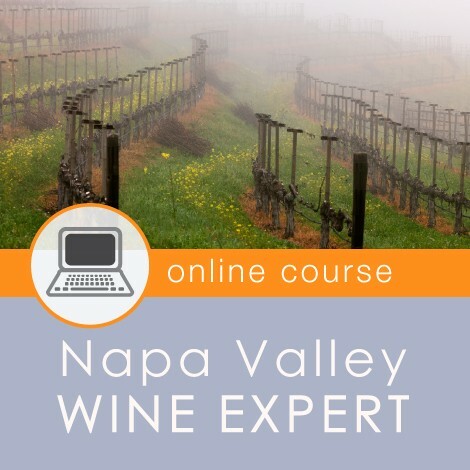 A list of active AWEs will be maintained on the Napa Valley Wine Academy website. 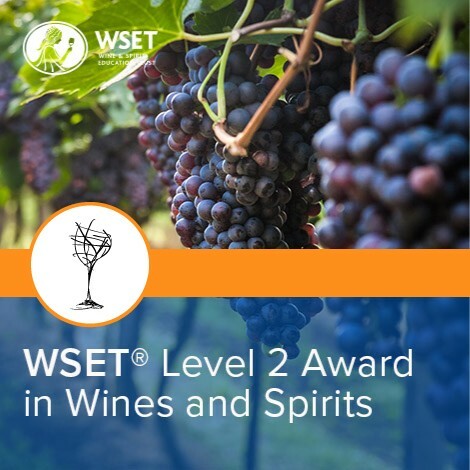 The certificate in American Wine Studies is a permanent accomplishment. Please see our online course dates! 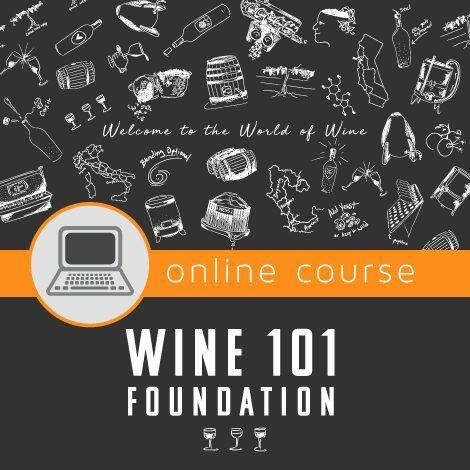 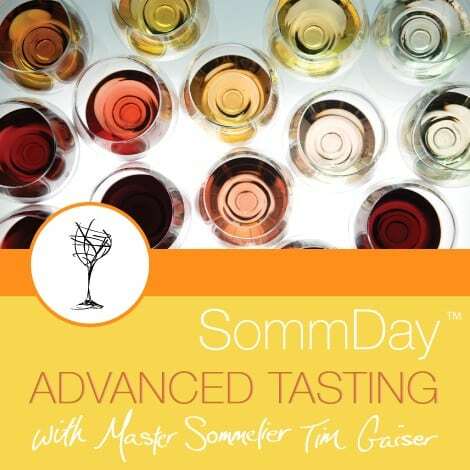 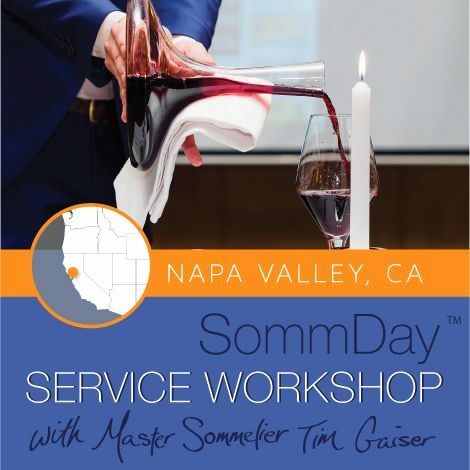 This course is the only course that looks explicitly at American wines, and the wines tasted in class really solidified the topics covered in lecture. 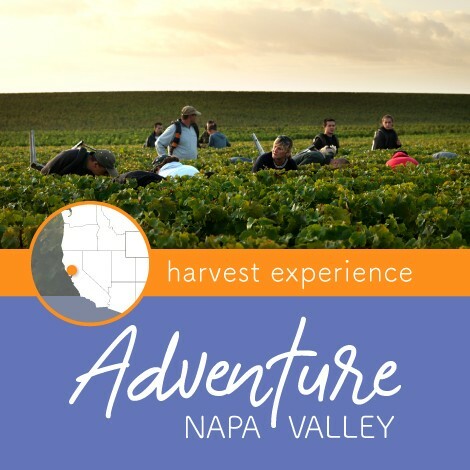 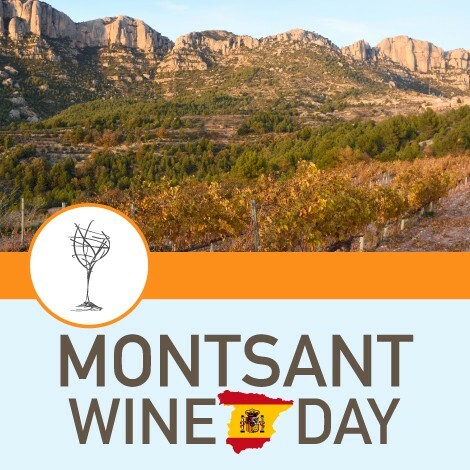 Really a great experience for anyone interested in what America has to offer in the wine world. 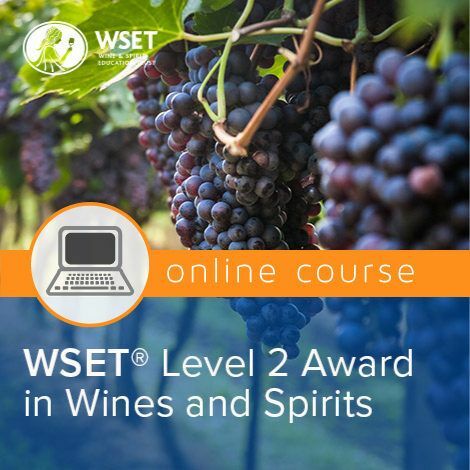 I really enjoyed the course and felt I learned a lot. 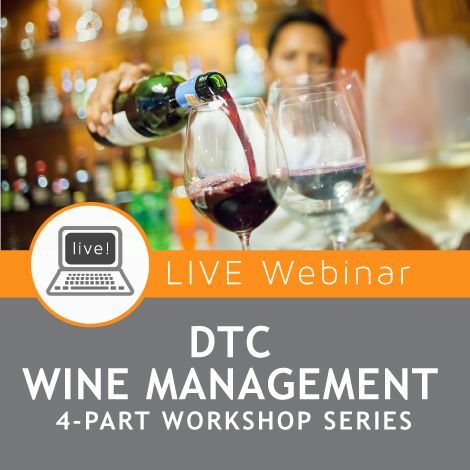 Both Ashley and Catherine did a great job covering the important points and bringing the information to life. 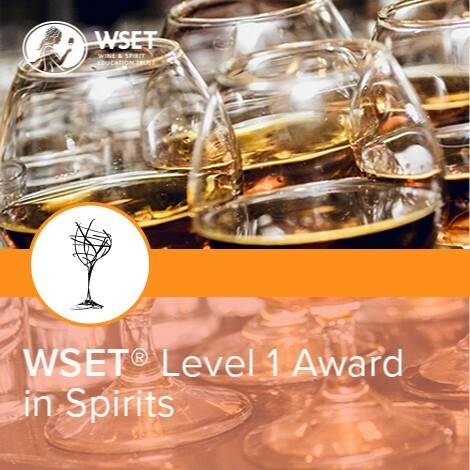 I also thought the exam was good. 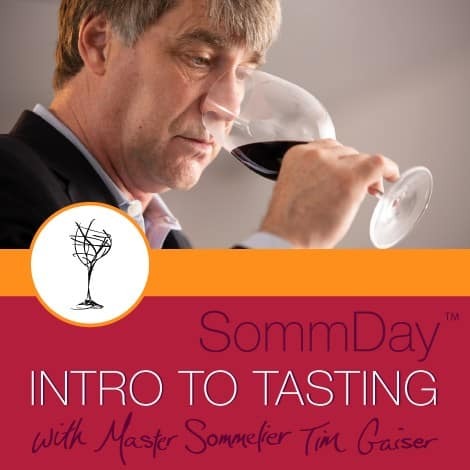 I especially liked the second part, fill-ins, short essays. 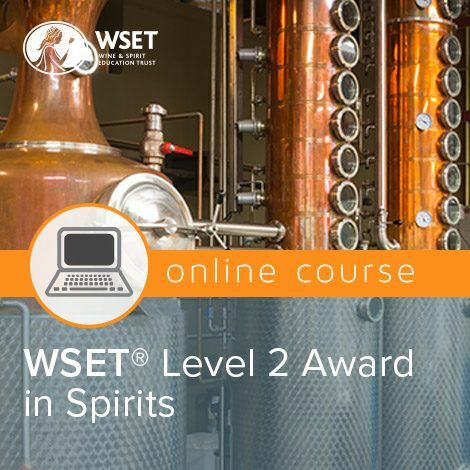 I learned so much in this class and found it to be well delivered by excellent presenters. 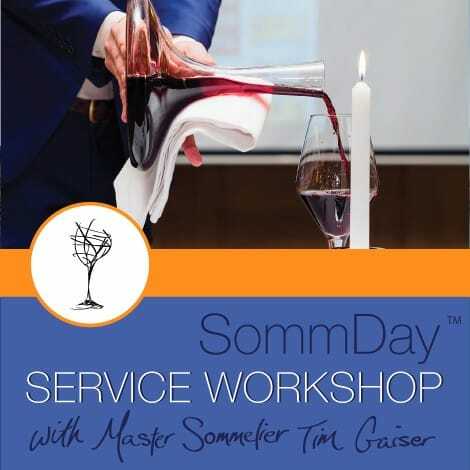 I have already recommended it to other’s as well as your new DTC class. 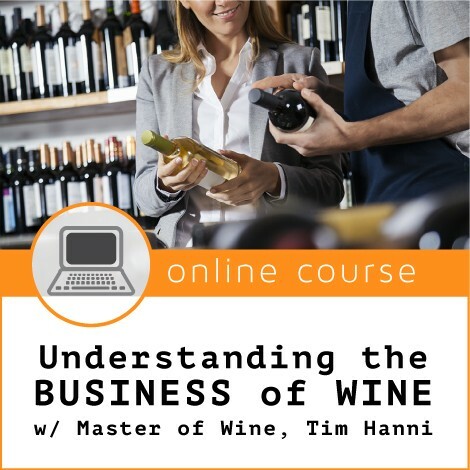 Great class for anyone who wants to learn more about American Wine. 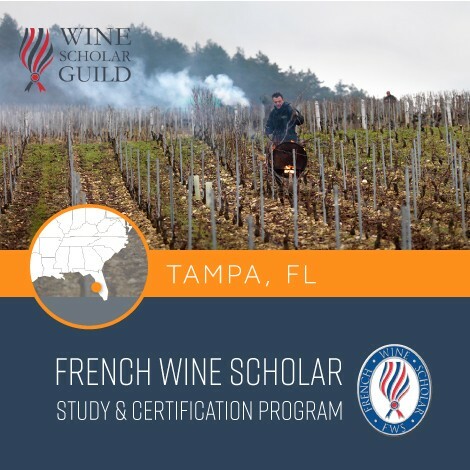 It offers a glimpse into the fascinating history of the US wine industry, production, marketing, regulatory environment, and geology and geography. 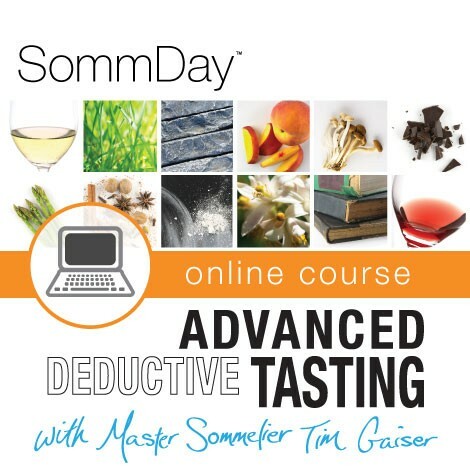 Tasting wines from different grapes and regions provides a unique sensory dimension to the material studied. 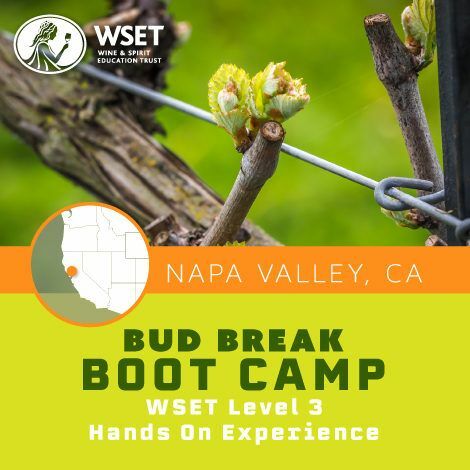 The presenters color the content with engaging stories from their personal experiences and professional careers and connect well to the class. Highly recommended!